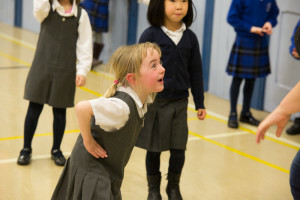 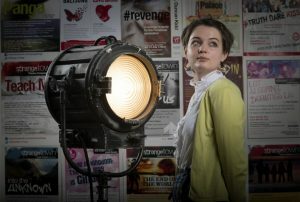 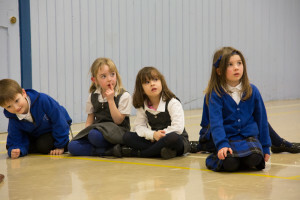 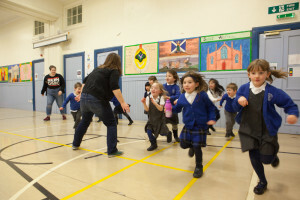 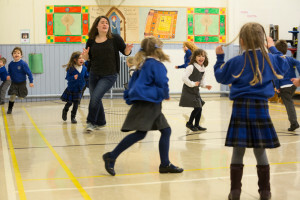 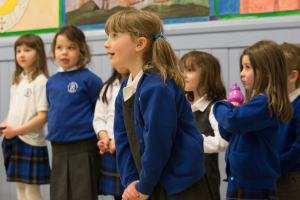 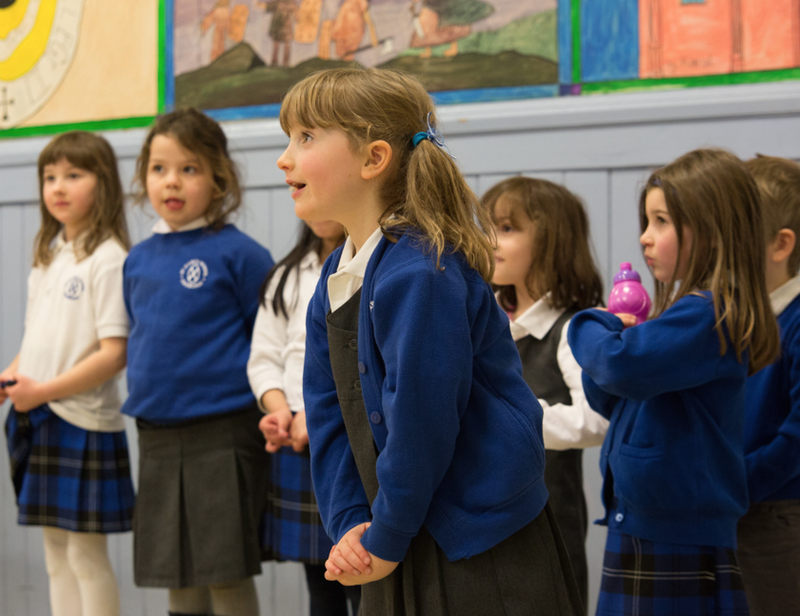 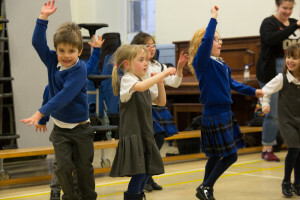 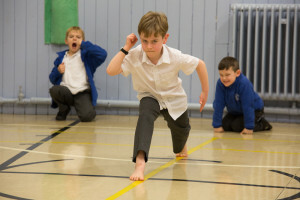 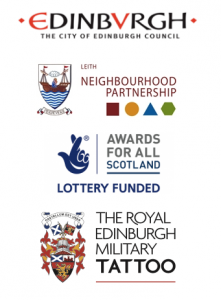 Strange Town’s after-school drama clubs in Edinburgh schools introduce drama to children who might not otherwise have access to it. 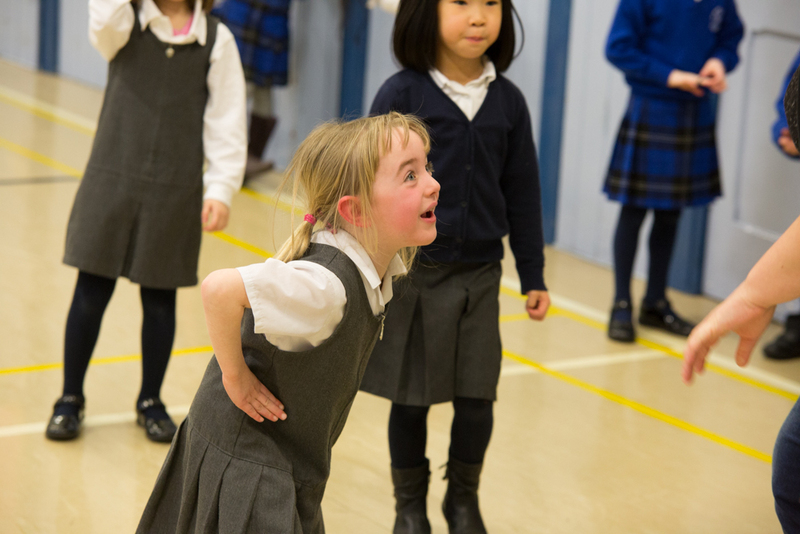 We look after all the admin and set-up: all we need is a large space in your school (gym or large classroom) for the sessions. 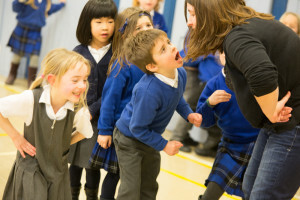 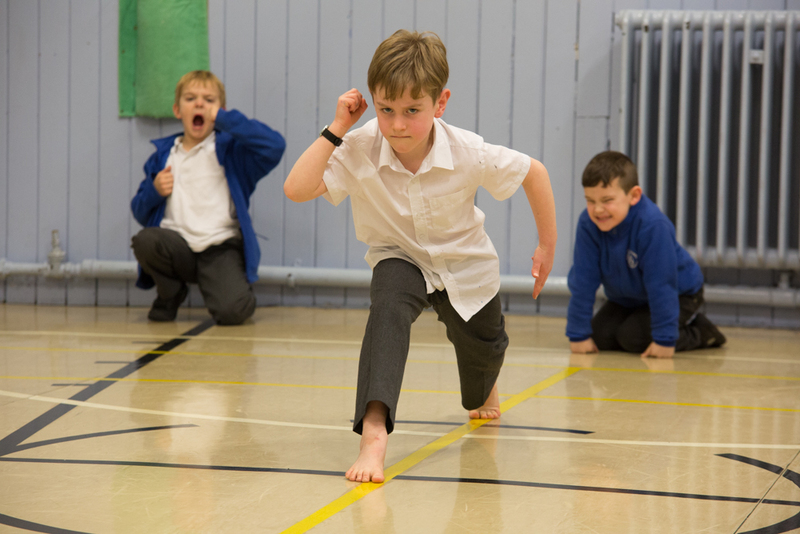 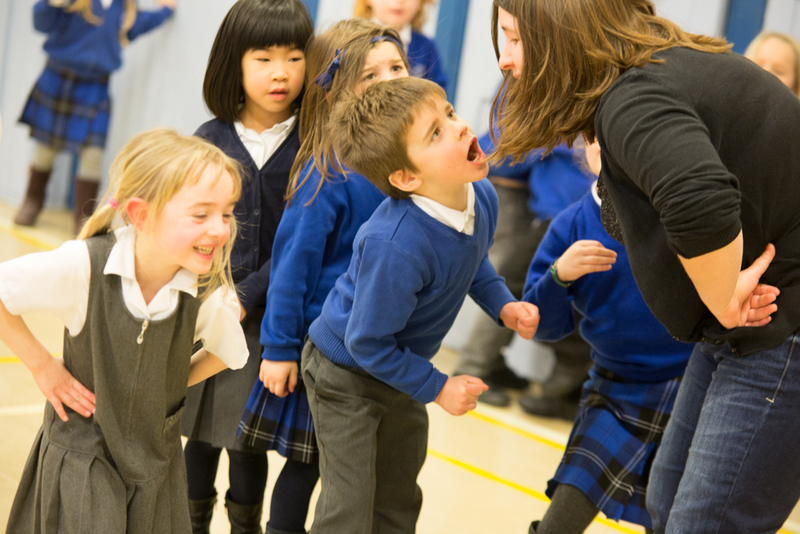 Our after school drama clubs are run by a small team of creative professionals, who have an impressive background of developing drama skills with young people. 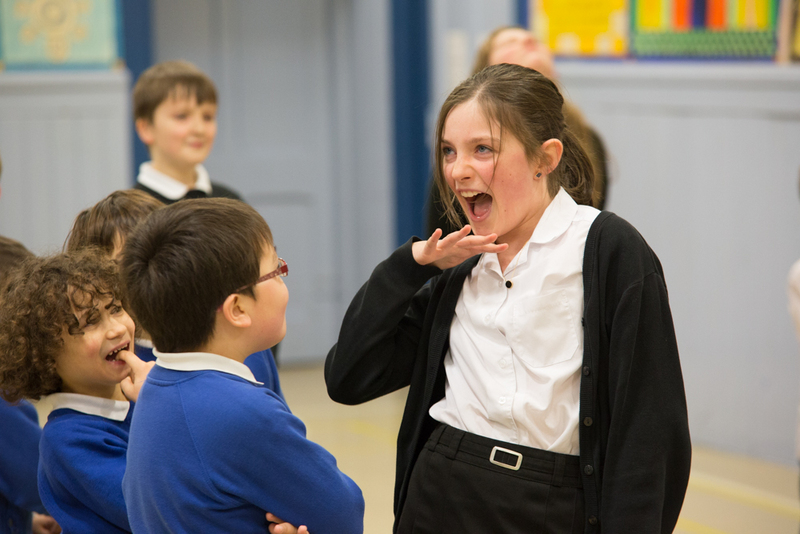 Teachers: if you are interested in arranging after school drama for your school, please fill in our enquiry form.